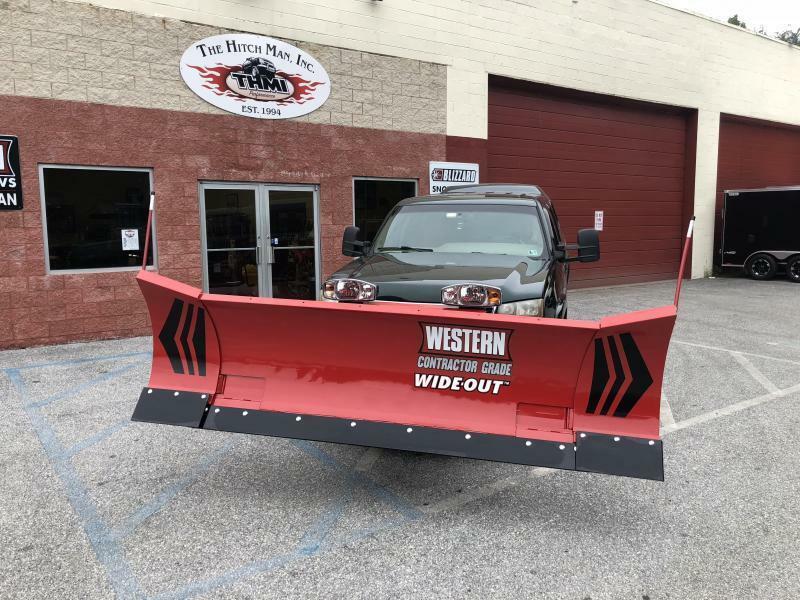 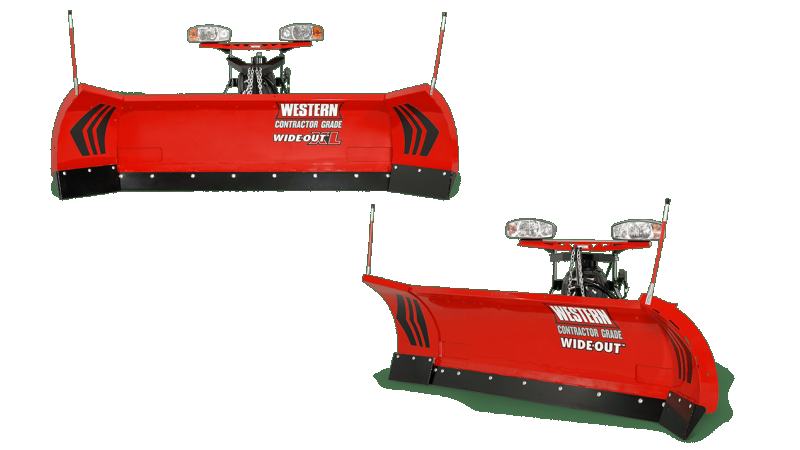 Known for it's ease of use and high snow removal capacity, the Snow Sport snowplow is your answer for efficient snowplowing. 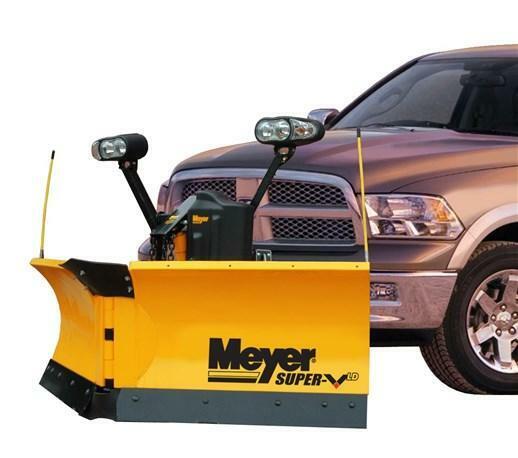 There are no controls or wires necessary, allowing for a quick set up. 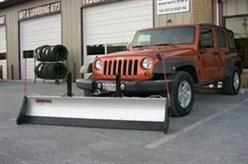 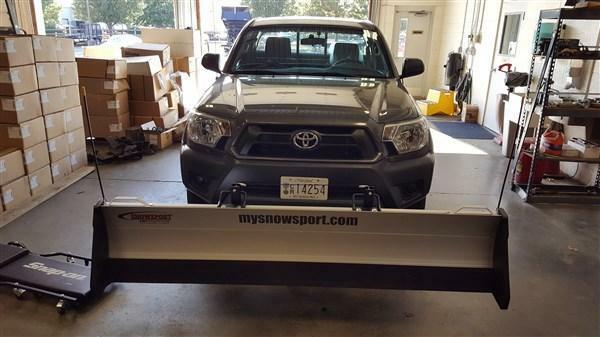 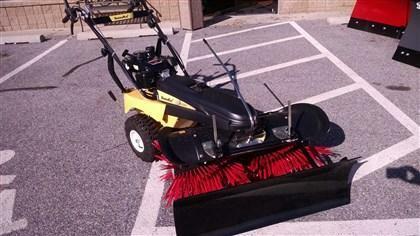 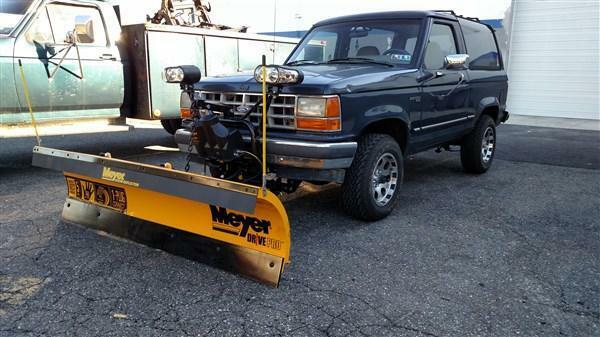 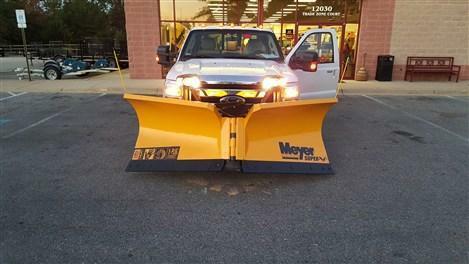 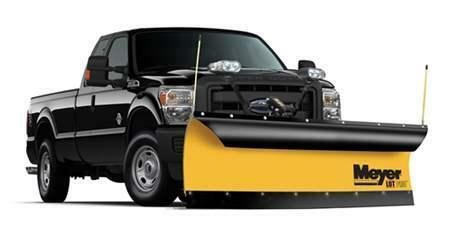 Contact your local store for Snow Sport snowplow inventory information and installation services.